THE SPEAKERS: 14th Sept 2013. @ Helix Day, Falkirk, Scotland (UZ Arts and INSITU EU network commission). New Partners AudioBoo have come on board and the project now has its own Channel on Audioboo to Record, gather and collate the recorded voices. -This will provide both a Tool and a online Platform for this project. The Speakers on Ayr. @ Burns an’ a’ that! Festival 2013. July Ayr, Scotland. – a UZ Arts & INSITU commission. NEXT PHASE in Development Process: New 3D Design; Advanced Rigging System and trial working laparkan.com/buy-sildenafil/ with Both Archives of Non-Digital Text Juxtaposed with Tweeted Texts: – here Robert Burns Revolutionary Writing & Prose ‘v’ Tweets sent from Tahrir (contemporary form of revolutionary writing), also ‘spoken’ in Scottish local vernacular. Spookshow – with Spymonkey. -Just presented a new production and new work in progress collaboration with hillarious outfit Spymonkey. 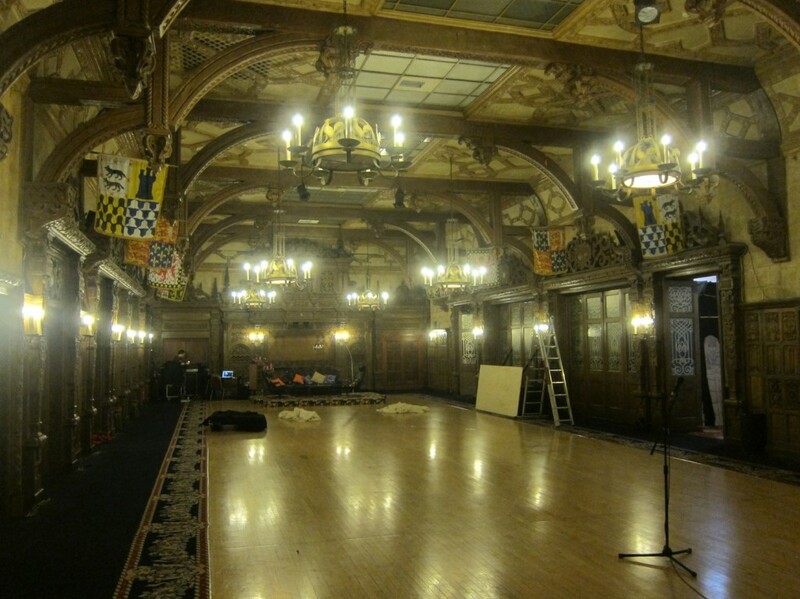 A site-specific commission by Showzam to mark re-opening of the gorgeous old Winter Gardens of Blackpool, with a revision of the idea of a ‘Spooks Show’ set in and around the Baronial Hall. 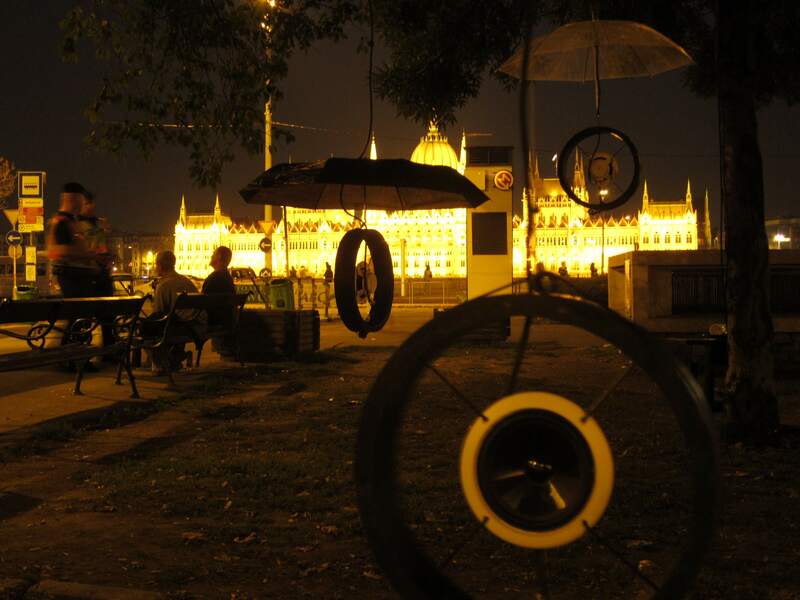 Manifestations in Budapest as part of City Noises & INSITU @ Placcc Festival Sept’12. More to follow on this.. 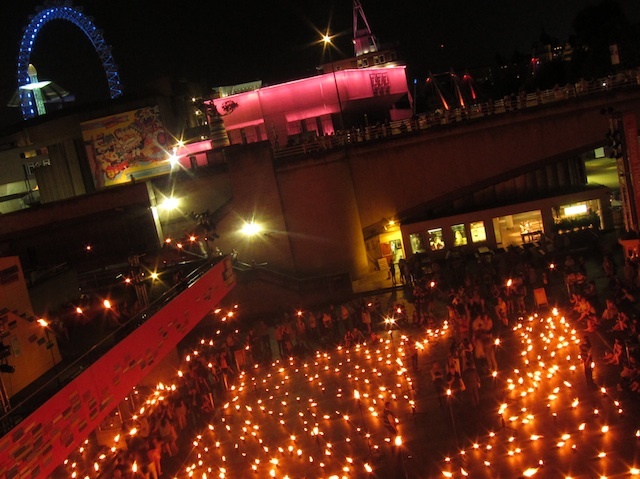 Setting Light to the National Theatre for 3 nights Only.. 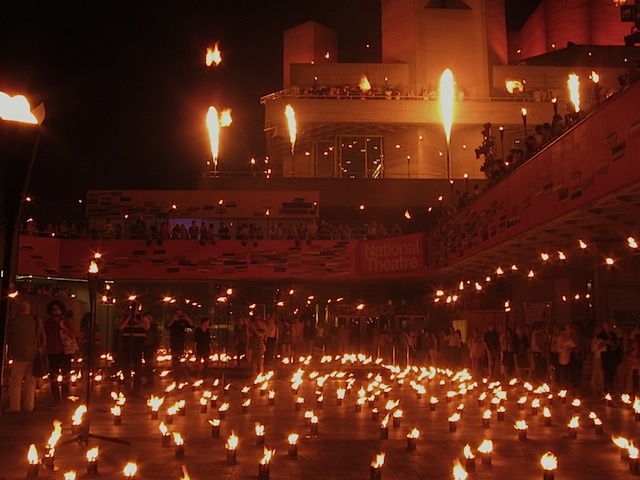 Swing by the Southbank this week and wonder amongst flames, a fire garden by the TWF, sets the NT alight and accompanied by a 2 hr mix by yrs truelly. I’m delighted to announce we are off in Search of the Uncertain Symphony again! -This time on a much bigger scale, with 40 + Orchestral musicians from the New London Orchestra (NLO) and Newham Youth Orchestra (NYA). Exploding the orchestra and creating a symphony to walk within. A further collaboration with the New London Orchestra(NLO) @ The House Mill, London, June 23/24th 2012..
Orchitecture. Pallant House Gallery A Site-specific orchestral installation, exploding the orchestra and Mussorgsky‘s Pictures at an Exhibition around the various rooms and floors of Pallant www.mindanews.com/buy-effexor/ Hosue gallery, creating a symphony to walk within and a transformed synaesthetic gallery experience. An Artist Residency Commission for Eye Music with musicians from the New London Orchestra (NLO). Commissioned by English Heritage with the New London Orchestra (NLO). @ Chiswick House, London. Sept. – The first event of a major new Project directed by Thor in collaboration with Architect Ayssar Arida and The New London Orchestra. 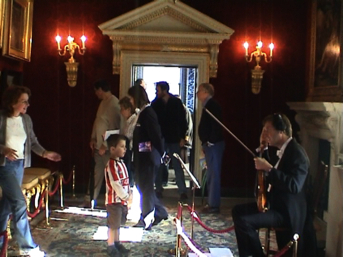 – An installation using both live and pre-recorded orchestral musicians, 6 channel sound, and live & pre-recorded CCTV. The first steps of the Orchitecture project that continues today. Orchitecture – in Search of the Uncertain Symphony with the New London Orchestra(NLO). 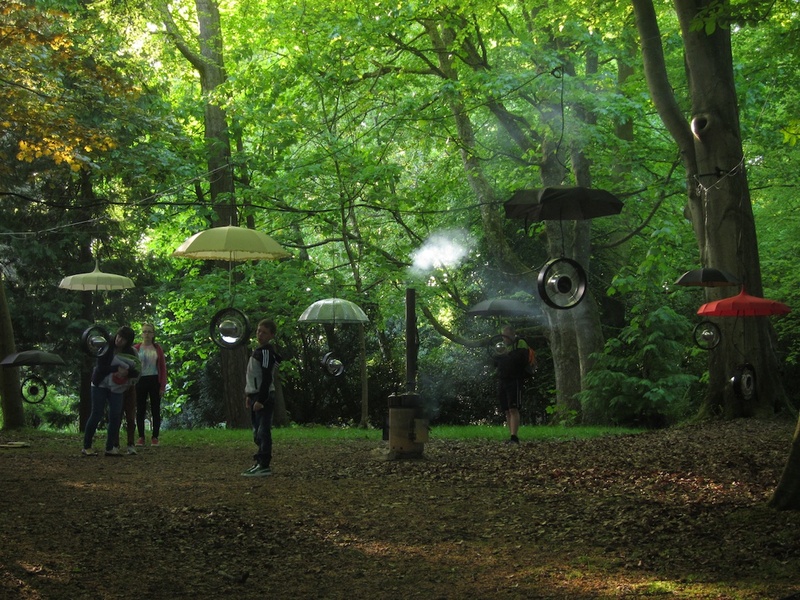 @ House Mill, London, June 23/24th 2012.. Site-Specific Orchestral Installation. Boiling Point v1 (Current aswarm project). 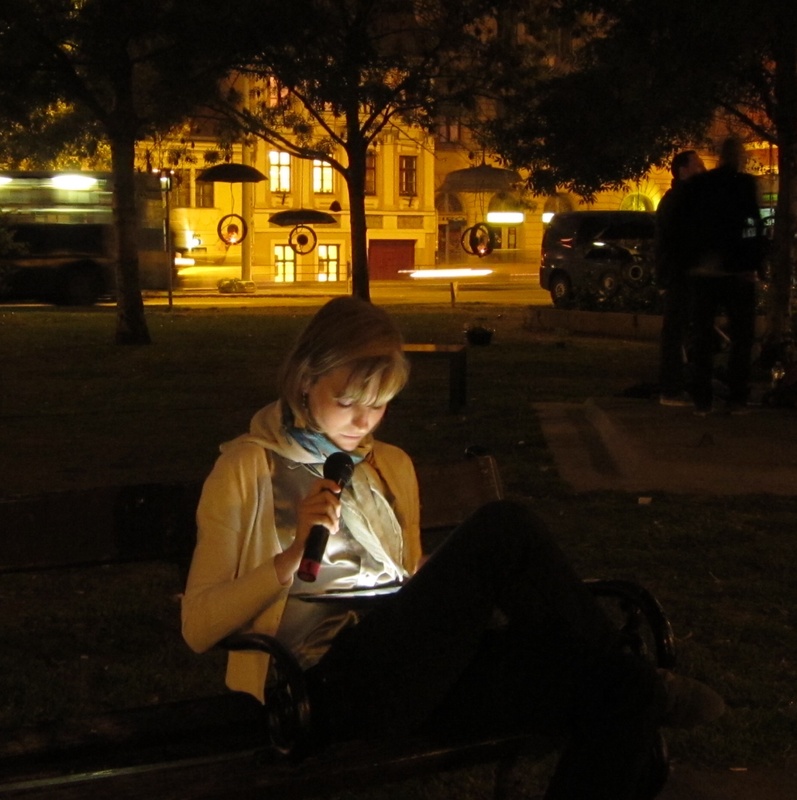 IN SITU & META (EU) commission for Atelier 231, Rouen, France, as part of Fish & Chips #3. Also awarded Writing Aid grantto develop project over 2012. -A 48 channel Sound & light Installation. -A voiced manifestation of revolution drawn from Twitter. Boiling Point v2. 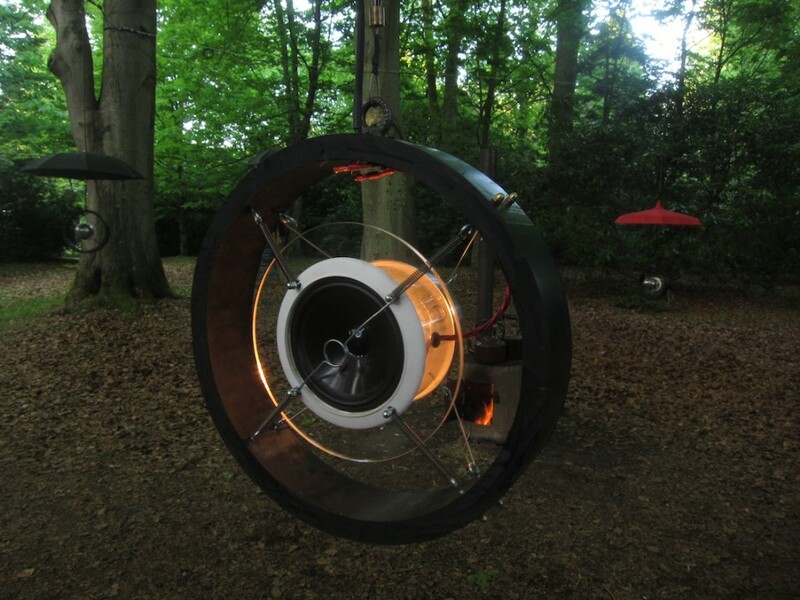 WithOutWalls R&D Commission (July-Aug) Developing next stage, to incl: Live streaming and Audio Description, AV sculptural design and touring design..
An Exploded Symphony and a Site-Specific Sound Installation By Artist Thor McIntyre-Burnie in Collaboration with the New London Orchestra. – Set over 5 floors of the largest surviving tidal Mill in the world. – 4 shows only on the 23/24th June 2012. I’m delighted to announce the Orchitecture project is finally happening again. -This time on a far bigger scale, with 35 players exploded around 5 floors of an C18th Mill in East London 23rd & 24th June Only!!! I hugely recommend making it to experience this project. Its one I hold close to my heart and I have been chipping away at for years now. Orchitecture genuinely creates an astounding altered state experience, like no other. It is a unique chance to walk within an orchestra and a symphony as it unfolds around you. -this isn’t a simulation , nor art-noise use of an orchestra, it is a live, very real and yet completely altered state scenario. Its about taking something we know, the Orchestra, Architecture and in this instance Beethoven’s 3rd Symphony Eroica, and offering an exploded and alternate way of engaging with it -from within and through physical, social and sonic exploration. 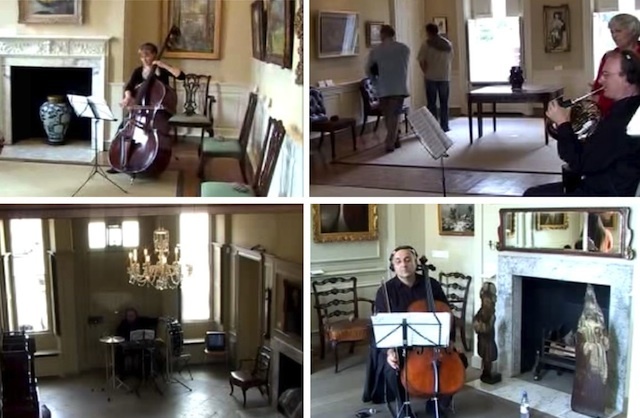 – The last incarnation of Orchitecture’ was with just 9 players dispersed through the Pallant House Gallery – that blew people away – we now have 35 players and I know from the rehearsal last week its really cooking!. Most of the time I create installations with speakers in architecture/sites or tracing swarm like murmeration s using recorded sound. – Orchitecture is with a bunch of real people with real instruments of an orchestral flock. -Believe me organising this doesn’t happen so often. Press Release info below: -Do book, because theres a strictly limited capacity to the building, due to HS. Ideally it would be open access, but HS logistics = ticketing. London, UK Premier — Experience music as never before in this groundbreaking explosion of the orchestral concept. Orchitecture offers both an architectural sound installation and a unique orchestral concert, from Artist Thor McIntyre-Burnie in collaboration with the New London Orchestra. Orchitecture explodes the Orchestra through-out architectural space, creating a symphony to walk within. 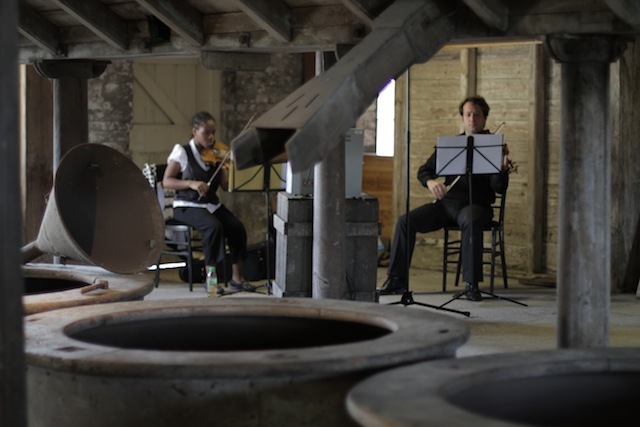 Audiences are invited to ‘explore’ a performance of Beethoven from within and amongst the orchestra, as they navigate freely through the intriguing surrounds of a Grade I listed 18th century heritage mill on Three Mills Island – in the southern peak of the Queen Elizabeth Olympic Park. The symphony will be transformed into an act of orchestral and architectural discovery, mediated through a series of intimate encounters with musicians and their instruments, dispersed amongst 5 floors of creaking timbers and victorian machinery. Orchitecture, the first ever musical performance at The House Mill, is a site-specific sound installation offering just four performances on Saturday 23rd June (3pm and 5pm) and on Sunday 24th June (3:30pm and 5pm). It is being produced by the New London Orchestra in collaboration with sound artist Thor McIntyre-Burnie and the Newham Youth Orchestra. Dispersed throughout the mill, the orchestra, conducted live by Ronald Corp OBE, will perform Beethoven Symphony No. 3 ‘Eroica’ connected only by AV links. Leading up to the performances, musicians from the New London Orchestra will rehearse alongside and coach musicians of the Newham Youth Orchestra both in full orchestra rehearsals and sectional rehearsals. The project aims to achieve more than just great performances, but to create a lasting value for all involved. The students will not only learn the notes of the piece, but in the spirit of the London 2012 Olympic and Paralympic Games, that an orchestra is a team and what it means to play in and be a part of that team. The New London Orchestra has been awarded a Transformers grant, funded by The National Lottery, through the Olympic Lottery Distributor, and managed by East London Business Alliance. The Transformers grant programme is directing over £1.5 million of funding to communities in five of the Olympic Host Boroughs over two years. The grants are awarded to projects that really make a difference in people’s lives, particularly by those communities most affected by their proximity to the Olympic venues. The New London Orchestra was one of thirty three organisations out of 170 applicants to receive this grant. Other supporters of this project include the Esmée Fairbairn Foundation and the Lord and Lady Lurgan Trust. The New London Orchestra is the first-ever orchestra-in-residence at Stratford Circus, an appointment that builds on the orchestra’s history of performing and outreach in Newham. The Orchestra’s flagship outreach programme for 2011-2013, Literacy through Music, is currently taking place in primary schools in Newham, and is aimed at fostering the use of music as a teaching tool to enhance literacy, teaching and learning. The New London Orchestra has made over twenty recordings, notably on the Hyperion label. 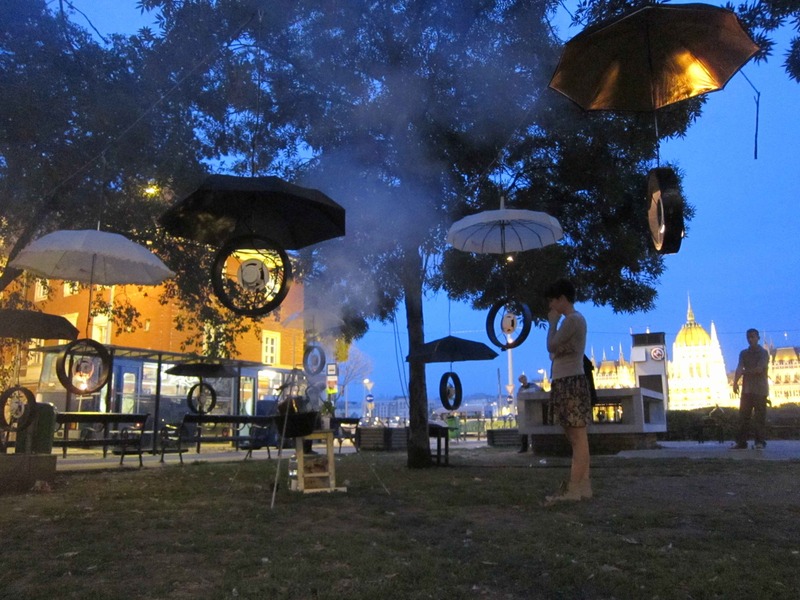 Thor McIntyre-Burnie is an Artist & Sound Designer renowned for his site-specific work, using sound to subtly alter our experience of architecture, public space and performance. Orchitecture is a concept he devised in 2005 and developed in collaboration with architect Ayssar Arida and the NLO. 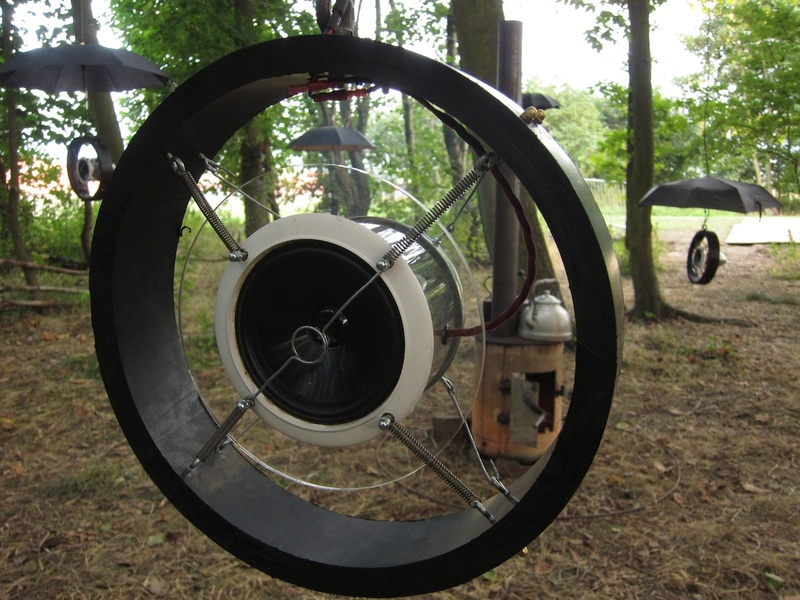 Inspired by his experience of creating multi-channel recorded sound installations for architectural spaces, fascination with swarm-like entities and witnessing the profound effect on people of having real orchestral musicians up close & personal, whilst running workshops with the NLO, Thor realised how great it would be to extend these ideas to work with real live musicians. He imagined exploding the orchestral flock in architectural space, creating a scenario, without the Newtonian distance of the stage, where people could walk right in amongst this emergent phenomenon of music, like Quantum physicists deep amongst matter, discovering a symphony governed in this scenario by a kind of Uncertainty Principle. 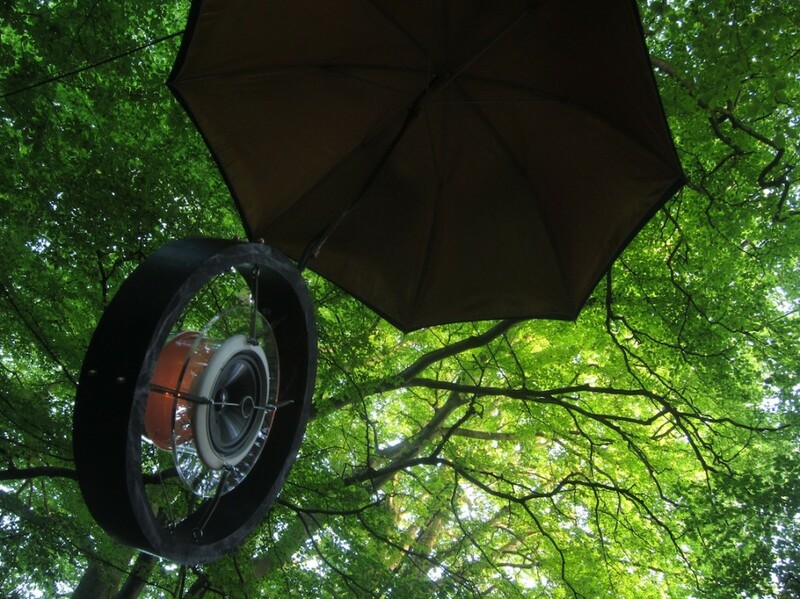 The physical source and context of sound is key to Thor’s work and exploring notions of swarm or flock like entities has been a long term pre-occupation of his work, including collaborations with Chris Watson & Starling murmerations (Ghost Roost recently featured on Radio4); compiling the live television audio streams of Murdoch’s Sky TV into a swarm of speakers to walk within (Swarm); and recently creating a flock of voices orating the revolution of Tahrir Square, as reported via Twitter, through 40 bare-speakers suspended in the street (Boiling Point v1). The House Mill is a Grade I listed 18th century tidal mill standing on a medieval man-made island in the Queen Elizabeth Olympic Park. The House Mill is the largest building of its kind in the world and one of London’s few remaining links to the industrial revolution. The House Mill lies in the Three Mills Conservation Area and occupies a site that has been harnessing the power of the tide to serve the needs of London from before the Norman Invasion, producing flour for bread in the Middle Ages, gunpowder in the year of the Spanish Armada, and alcohol during London’s infamous Gin Craze. The Newham Youth Orchestra relaunched in February 2001 and has gone from strength to strength. In its first year, the orchestra won an award of £1000 towards the Sainsbury’s Youth Orchestra series of concerts which were promoted the following season. The orchestra has performed at the Barbican and at numerous other venues, as well as being part of two CD recordings and many other performances locally. ELBA is a social regeneration charity that facilitates corporate investment from City and Canary Wharf companies into community programmes across east London. ELBA manages the Legacy 2020 programme, including a £1.5 million Transformers Community Small Grants Scheme, funded by the National Lottery through the Olympic Lottery Distributor. The Legacy 2020 programme seeks to secure a positive legacy from the 2012 Olympic and Paralympic Games for east London communities through projects covering skills, sports and culture. The Olympic Lottery Distributor is investing National Lottery money to fund the London 2012 Olympic and Paralympic Games. It will be providing up to £1.8 billion for the infrastructure of the Olympic Park and Olympic facilities across the UK. It is also providing £16.6 million to support the Cultural Olympiad and 3.42 million to fund the network of Big Screens across the UK.